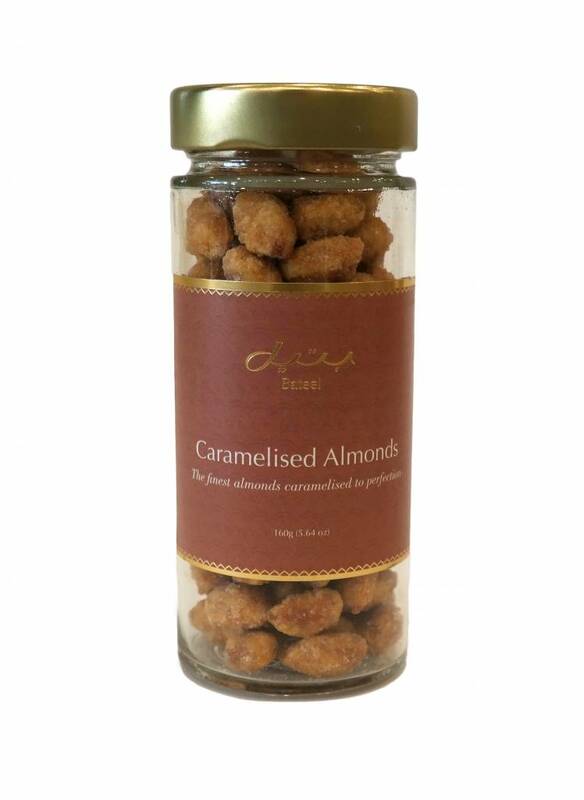 The finest hazelnuts caramelized to perfection. 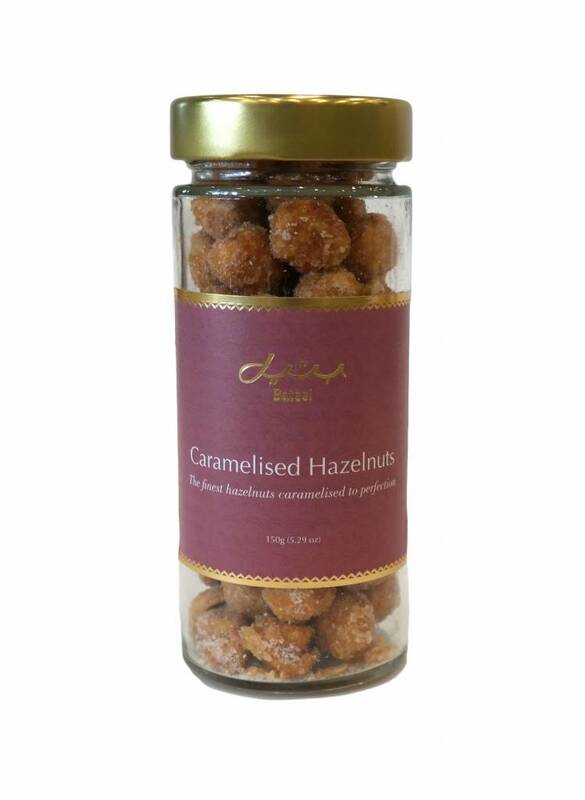 Quality sourced and hand-selected, our hazelnuts are caramelized to perfection. 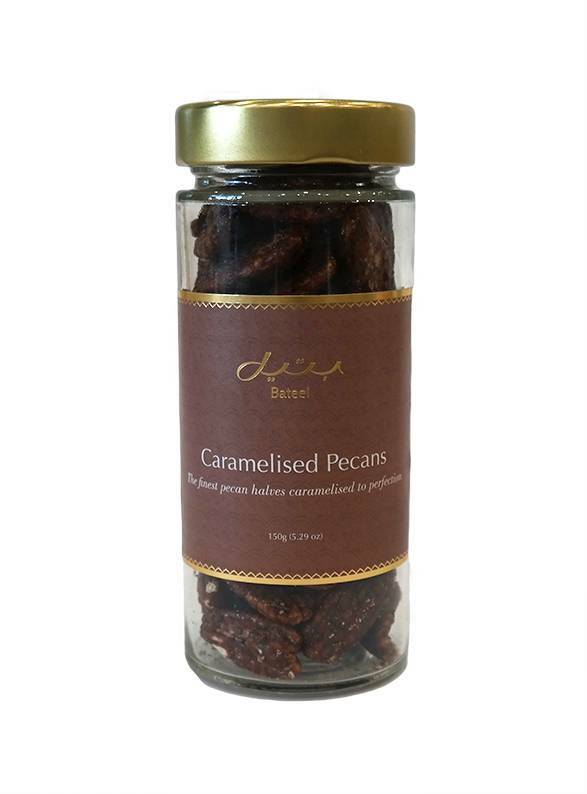 The result is a delicious gourmet snack and a superb baking ingredient.